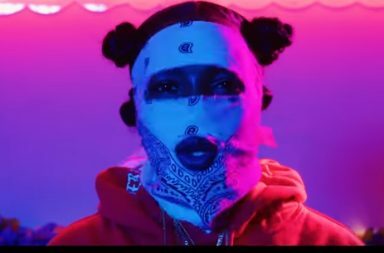 Roc Nation/ JAMLA emcee Rapsody and mask-wearing artist Leikeli47 having been tapped to perform at Essence’s 2018 Black Women in Music, where they will be honoring Missy Elliott. 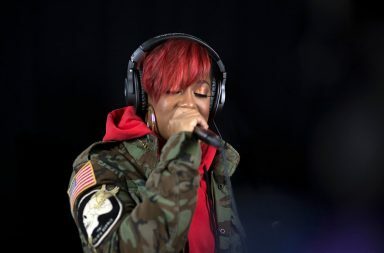 Rapsody, who is currently nominated for two Grammys Best Rap Album (Laila’s Wisdom) and Best Rap Song (“Sassy”) expressed her delight in being able to honor one of her icons, via her Instagram page. RCA Recording artist Leikeli47 also expressed her excitement about her forthcoming performance, which will take place January 25th at the Highline Ballroom in New York City. 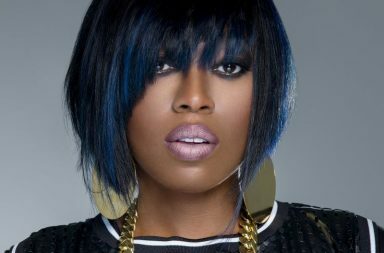 I spent the best part of my teenage years idolizing Missy. So many of my peers turned to the fingerwave purely because Missy used to rock the hairstyle in her early videos. The award is going to an artist who changed the culture of Hip-Hop forever and in such a positive way, and I cannot think of anybody to better honor her than the artists ESSENCE have selected. I know they will do her justice!